Richie was named the interim head coach of the New York Red Bulls in August, 2009, after serving as assistant coach for four years. Prior to that, he played for DC United for six seasons and the Red Bulls for two. Over the course of his career he played in 216 regular season games and was a member of three of DC United’s championship teams. 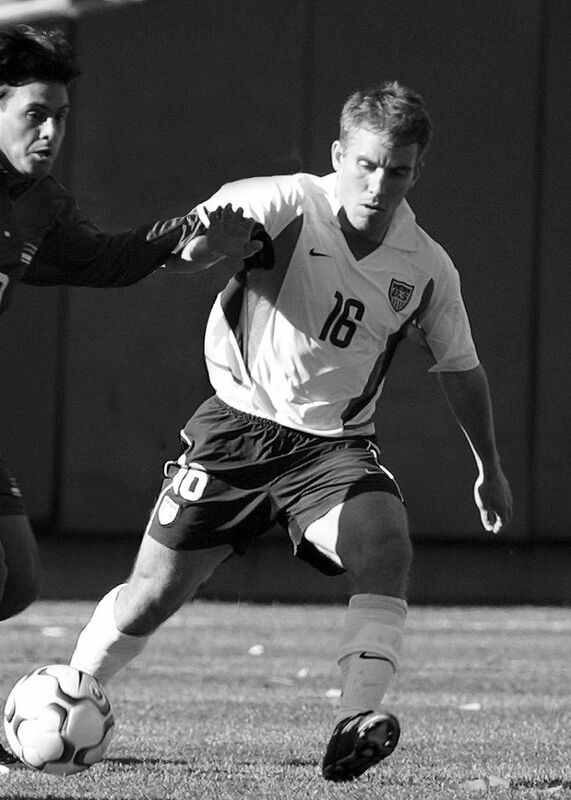 Richie made 17 appearances with the US National Team, and played on both the U-20 and U-23 teams. He was a member of two NCAA National Championship teams while at the University of Virginia, where he also spent two seasons as assistant coach.